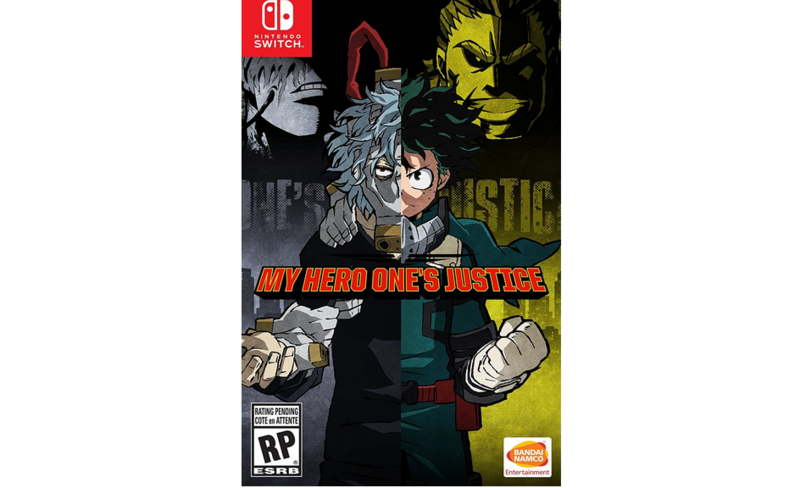 Amazon US has kicked off pre-orders for My Hero One’s Justice, coming to Nintendo Switch this year. Prime members are entitled to an additional 20% off the list price when pre-ordering My Hero One’s Justice. Grab your pre-order here.